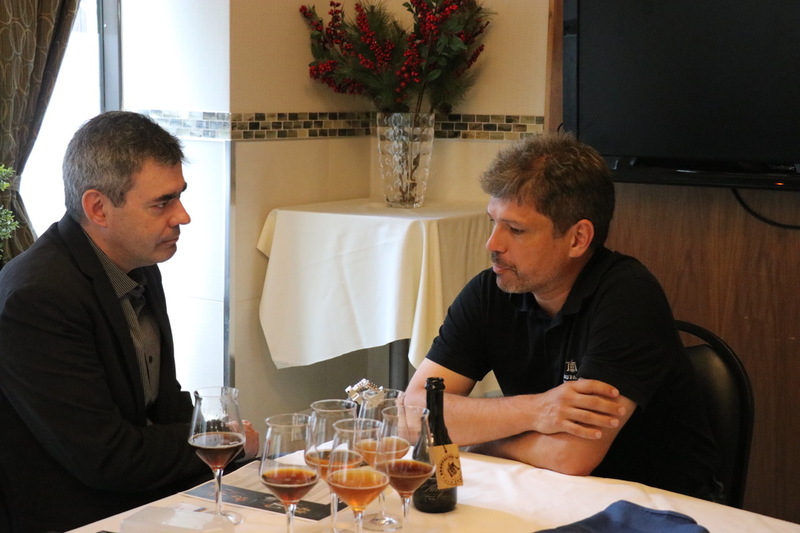 In our newest episode of Bar Towel Radio, we go continental with a conversation with Marc Rauschmann, Master Brewer of BraufactuM in Frankfurt, Germany. Marc was recently in Toronto to launch a number of his beers at beerbistro, which will be available on draught in Ontario. During our chat we discussed his background and the beer scene in Germany, plus his beers coming to the market here, including the smoked wheat Roog, pale ale Palor, IPA Progusta, weizen IPA Indra and saison Soleya.